Are you interested in learning how to use public transportation? The Free Fare program enables individuals to ride public transportation at no cost. No registration is required. Simply show your Access ID Card to the driver. 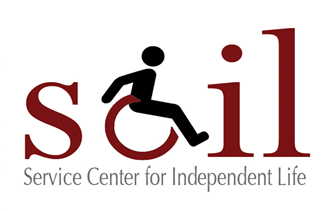 Click the link below to view updated information on what is going on in the world of disability transportation.